Ki'bok Coffee is already appreciated by a growing list of publications and we invite you to share the Ki'bok experience with your friends and family. Please drop by anytime we’re open or contact us in advance and we can provide you with more personal service. We look forward to your visit and hope your time in Tulum and or San Miguel de Allende is extraordinary. 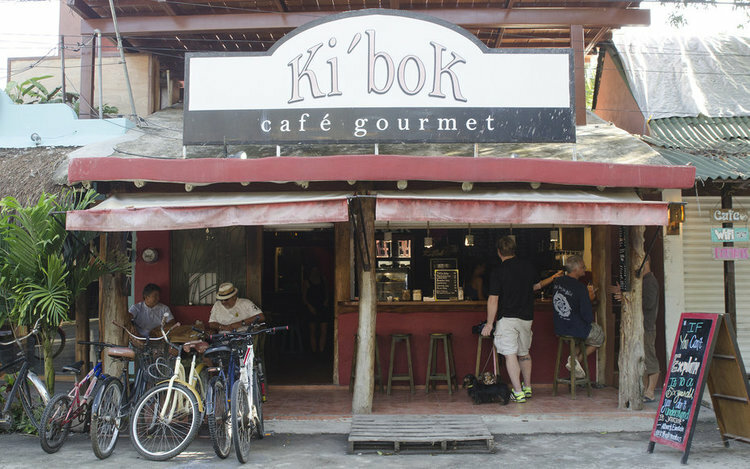 "The streets in Tulum teem with quirky souvenir shops and fabulous restaurants, but the best place to hit up first thing in the morning would be the Ki’Bok coffee shop. Order a latte and sit back in the colorful courtyard lined with local palms. "This family-run café is arguably the best place to get coffee in Tulum. Working with an Italian roaster, Ki’bok sources its coffee from two proprietary blends: their hot coffee is a blend of beans from Veracruz, and the iced coffee comes from Chiapas. The iced coffee is a standout, especially on hot Tulum days: it’s rich but not bitter or acidic. " 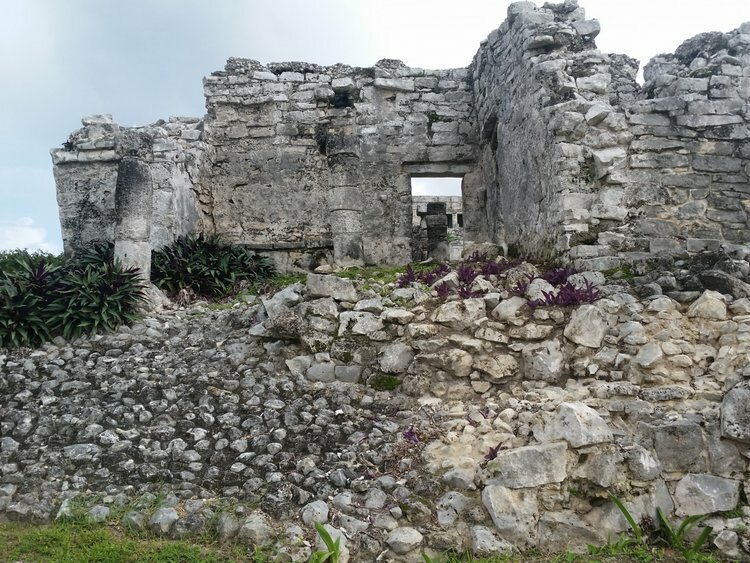 Ki'bok was mentioned in a food article about tulum. ki'bok was listed as a great breakfast spot. "At Ki’Bok cafe, a friendly, bearded man who may have a California accent serves us iced Americanos to rival any"